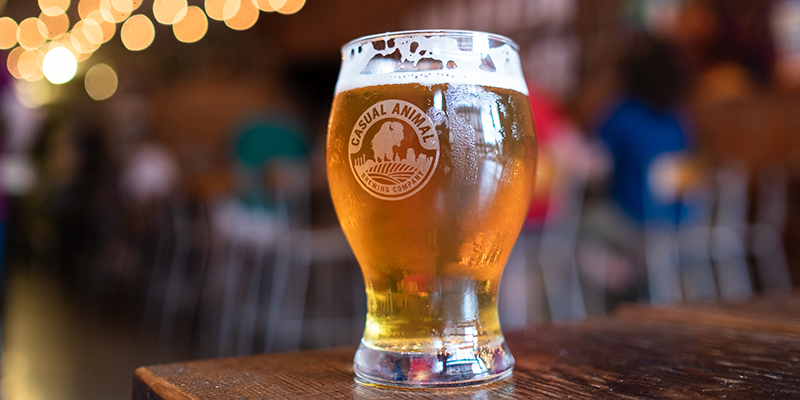 Raise your pints in collective appreciation: the Kansas City Tap Tour returns May 1. New breweries and more beers than ever before highlight Season 3 of this popular program—your go-to KC craft beer guide. 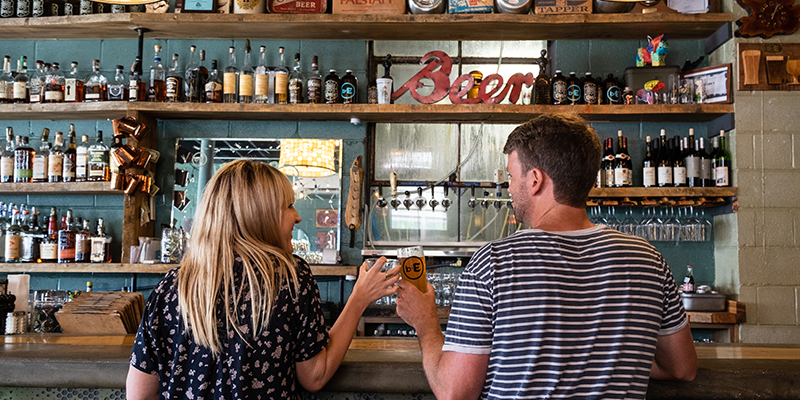 There’s never been a better time for craft beer fans to book their trips to Kansas City, so plan your KC Tap Tour-centric weekend itinerary now. What better way to start the Tap Tour than by embarking on your own, miniature adventure through the East Crossroads? 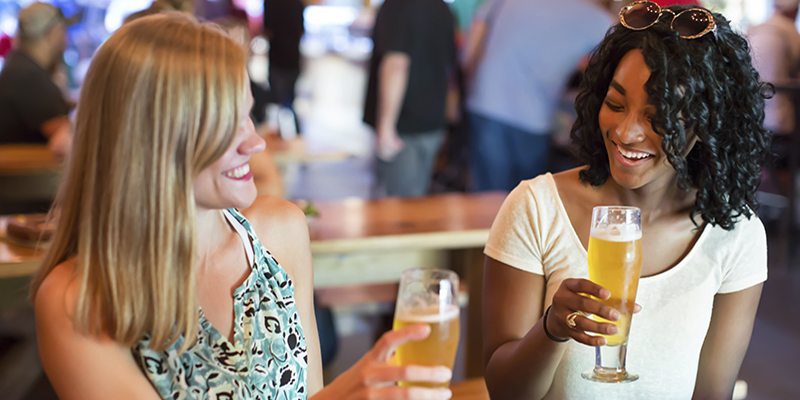 There visitors will find a veritable hotbed of craft breweries all within a few blocks of one another. And don't forget: enjoying the Tap Tour isn't a race, so tour responsibly. 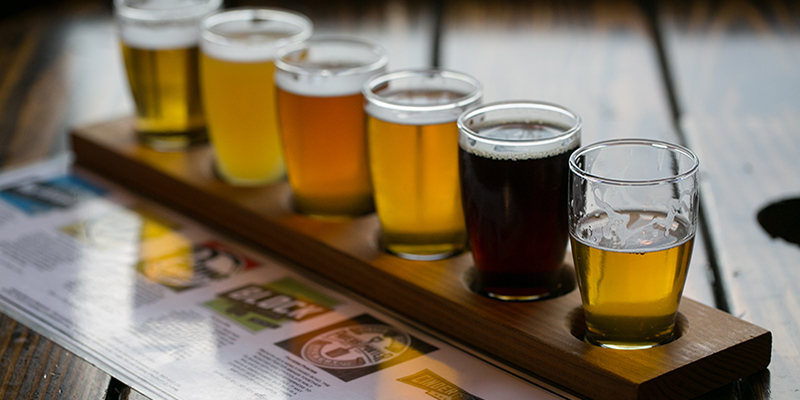 Border Brewing: Border produces a wide variety of beer styles that are approachable and complex in flavor, perfect for both amateurs and aficionados. 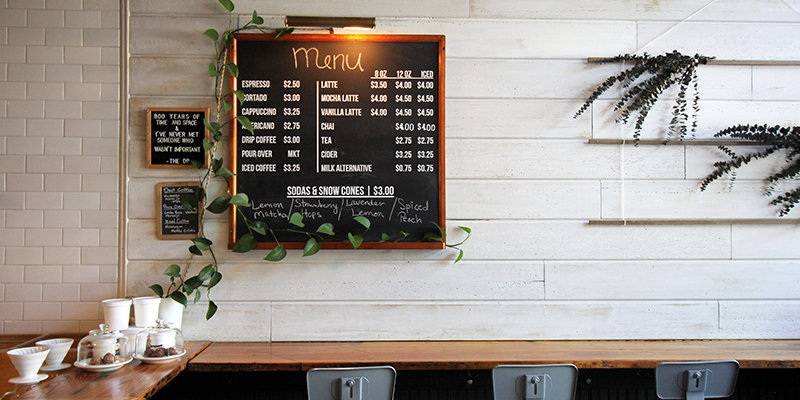 Casual Animal: Small-batch session beers are the specialty at this cozy Crossroads hangout. Double Shift: Originally founded as a “second shift” job by a local firefighter, Double Shift is a laid-back brewery that crafts unique beers of all kinds. Torn Label: Torn Label’s 15-barrel brewhouse and stellar limited release selections make it a popular destination. That’s already five stamps (and a lot of sampling). 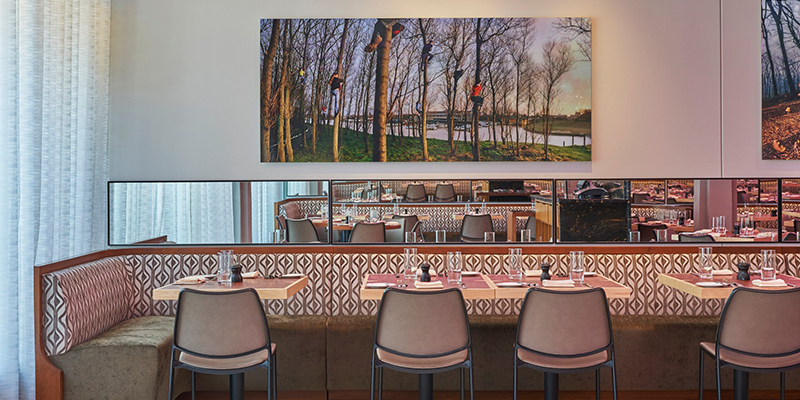 Probably time to lay your head down to rest at one of the many new and renovated hotels in the KC area, including the Crossroads Hotel, 21c Museum Hotel, Hotel Indigo-Crossroads and more. Rye: Midwest comfort food at its finest. Fried chicken or biscuits and gravy, there’s no going wrong here. Char Bar: Southern-style barbecue—including plenty of burnt ends, a KC specialty—yard games and an impeccable patio are on display at this Westport restaurant. Happy Gillis: Imagine the friendly atmosphere of your local diner, but it serves elevated takes on well-known classics. That’s Happy Gillis. EJ’s Urban Eatery: Kansas City’s very own meat-and-three restaurant always hits the spot after a long night out. Don’t skimp on any of the sides—they’re all savory hits. Ease into your beer drinking escapades by heading to Boulevard after your morning meal. 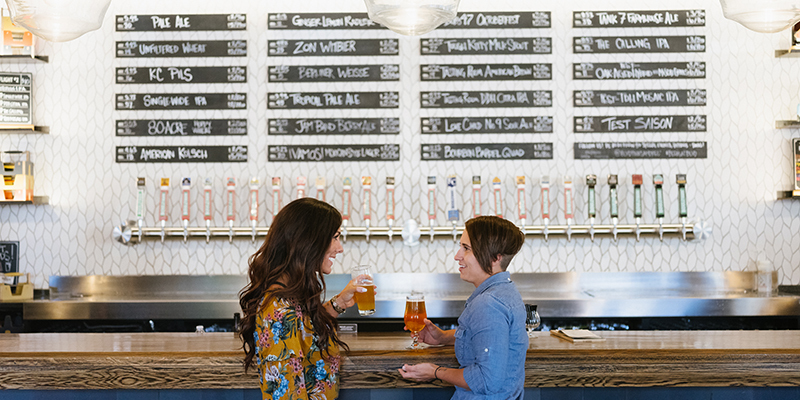 KC’s largest and oldest craft brewery, you’ll be able to tour the facility and sample test taps and year-round styles next door in the brewery’s popular Beer Hall. Big Rip: Big Rip brews up a wide variety of unique flavors, including sci-fi and horror movie-themed beer styles. Calibration: Equal parts lounge and brewhouse, Calibration Brewery offers beer enthusiasts a great hangout spot to sample craft beers on tap. Callsign: Founded by veterans, each beer at this North Kansas City brewery is named for a different military vehicle—a tribute to American servicemembers. 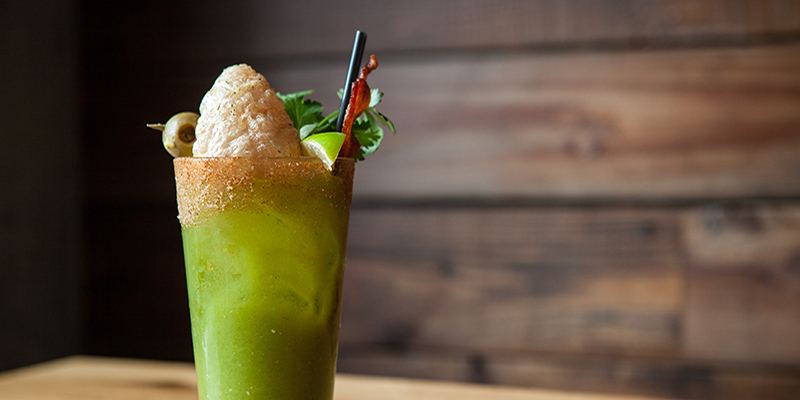 Cinder Block: Cinder Block pours up everything from balanced session beers to rye wheats and ciders. Catch a ride back into Downtown KC and settle in at Brewery Emperial, the final brewery left to visit in the East Crossroads. 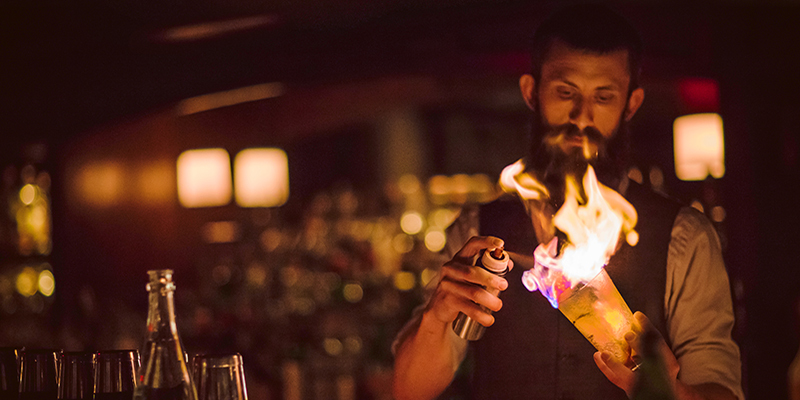 Visitors are in for a treat here, because the food menu features wood-fired dishes that pair perfectly with any pour. Afterwards, if the night is still calling, stick around the Crossroads and head to arcade bar Up-Down, speakeasy Manifesto or jazz club Green Lady Lounge to enjoy Kansas City nightlife. Or, catch the KC Streetcar to revel at the high-energy Power & Light District or explore the more laid-back River Market. In search of late-night bites? 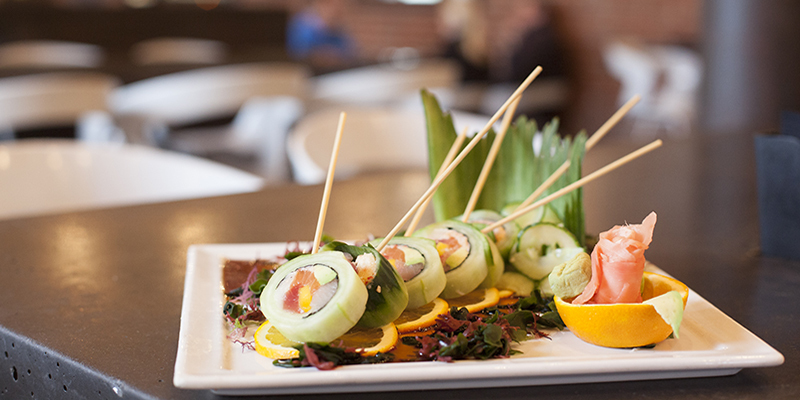 Try reverse happy hour at sushi spot Nara, slices at Pizza Bar in the Power & Light District or after-hours classic Town Topic for burgers, fries, shakes and pie. Make time for caffeination on Sunday morning by visiting any number of cafes in the region, including Messenger (Crossroads), Quay (River Market, The Nelson-Atkins Museum of Art), Goat Hill (Westside), Made in KC Café (Downtown) and The Roasterie (citywide). 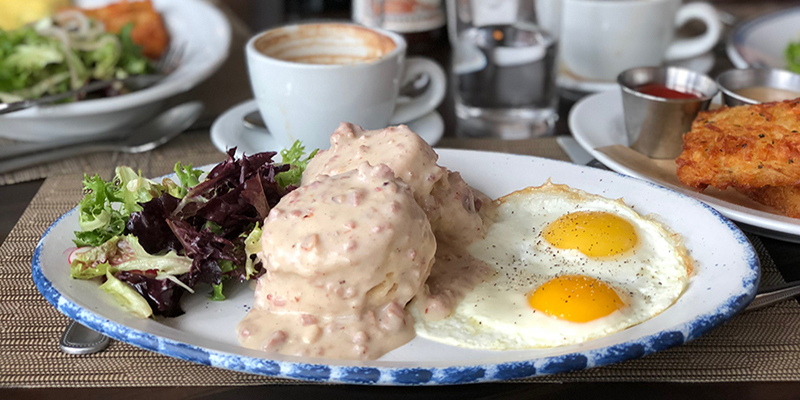 Now that you’re properly awakened, grab a brunch bite at Port Fonda in Westport for modern Mexican cuisine, or bagel sandwiches at Meshuggah Bagels right along the KC Streetcar line. 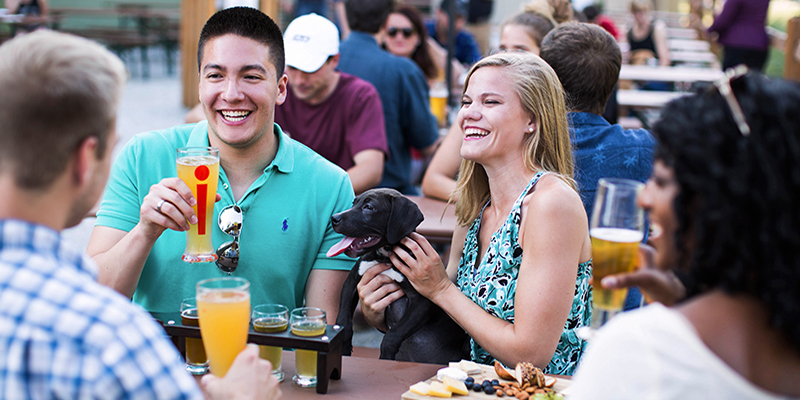 Your final destination before departure is KC Bier Co., a Waldo institution pouring up authentic, German-style brews and home to a wonderful outdoor biergarten—plus some of the best soccer watch parties in the city. 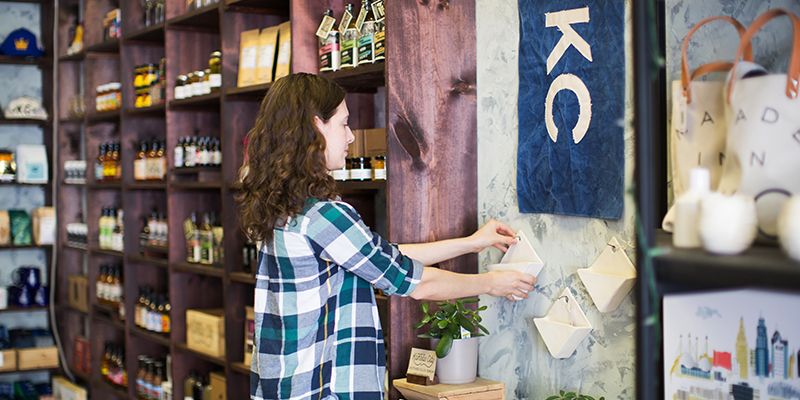 Finally, before you depart, make sure to pick up your hard-earned prizes at Made in Kansas City in the Crossroads. Kansas City has a number of treasured menu items that are as unforgettable as the Western Auto sign or a late-night session at the Mutual Musicians Foundation. Tenured visitors, tried-and-true locals and first-timers will undoubtedly all agree that KC's hidden gems showcase a unique, intimate side of the City of Fountains unlike anywhere else. Explore some of the most unique, most historic and most quintessentially “Kansas City” things to do and see while traveling along the KC Streetcar line.